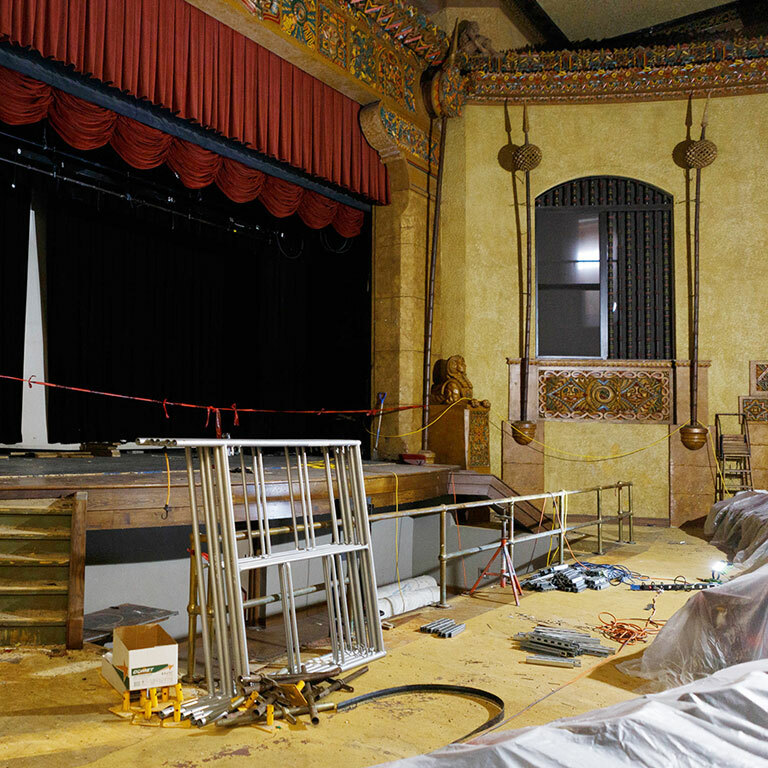 The Madam Walker Theatre Renovation will ensure the legacy of Madam C.J. 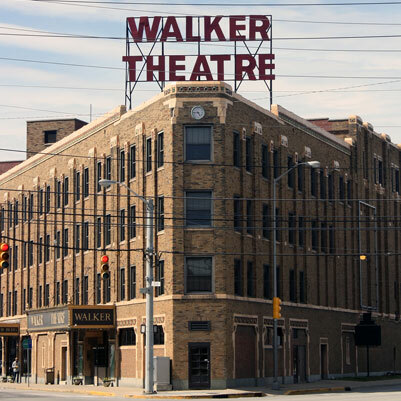 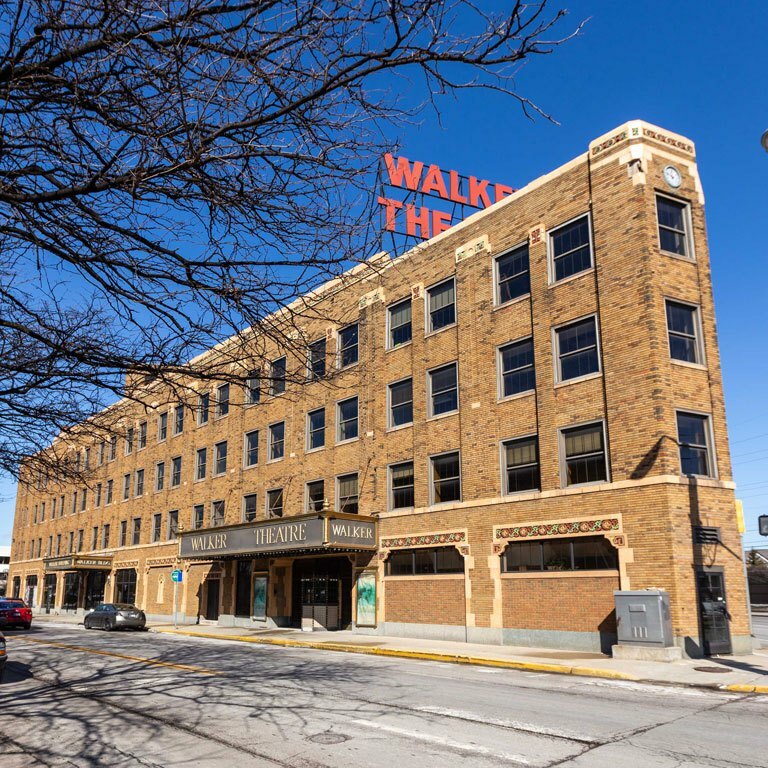 Walker by reinvigorating this historic facility. 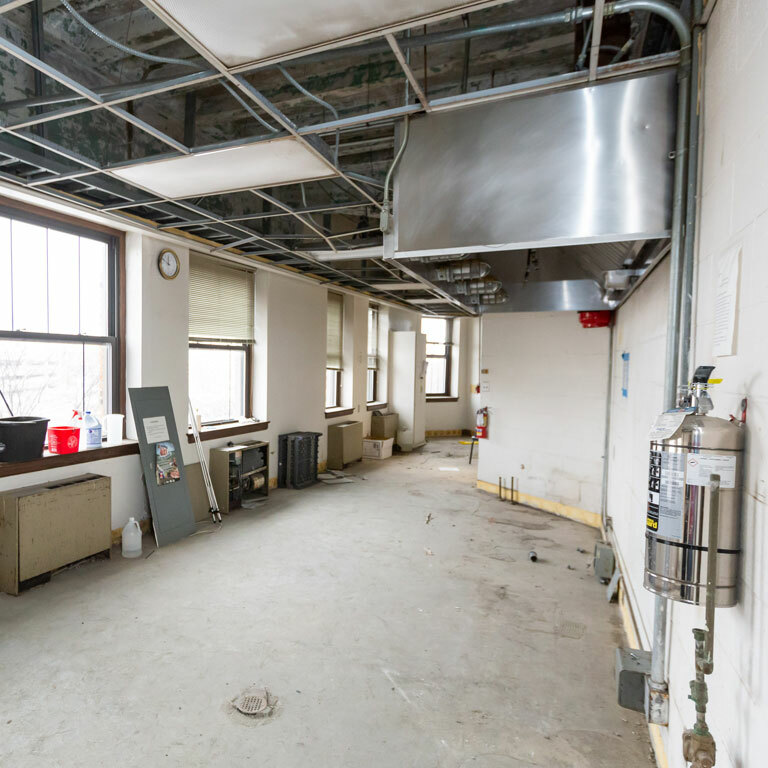 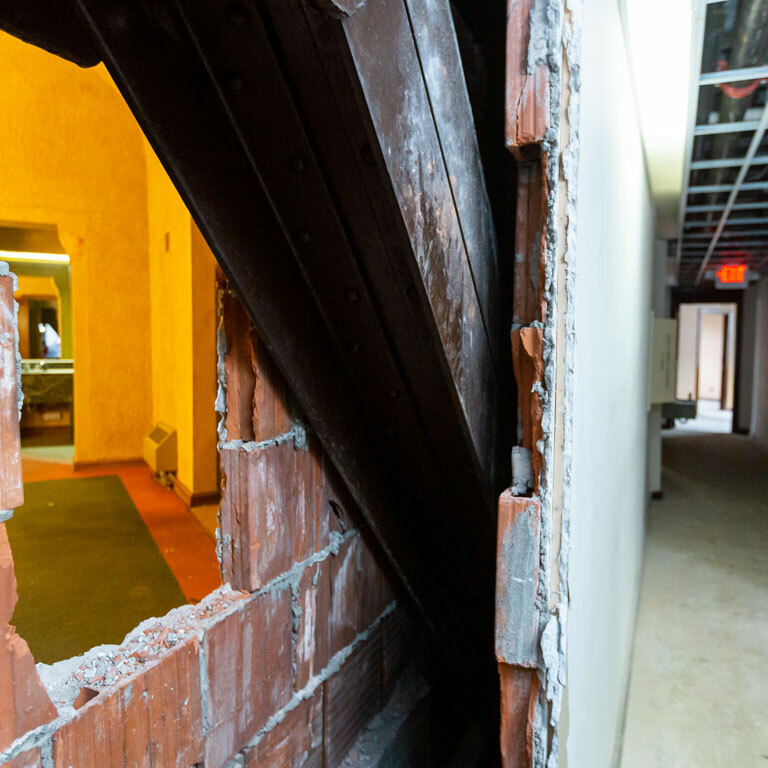 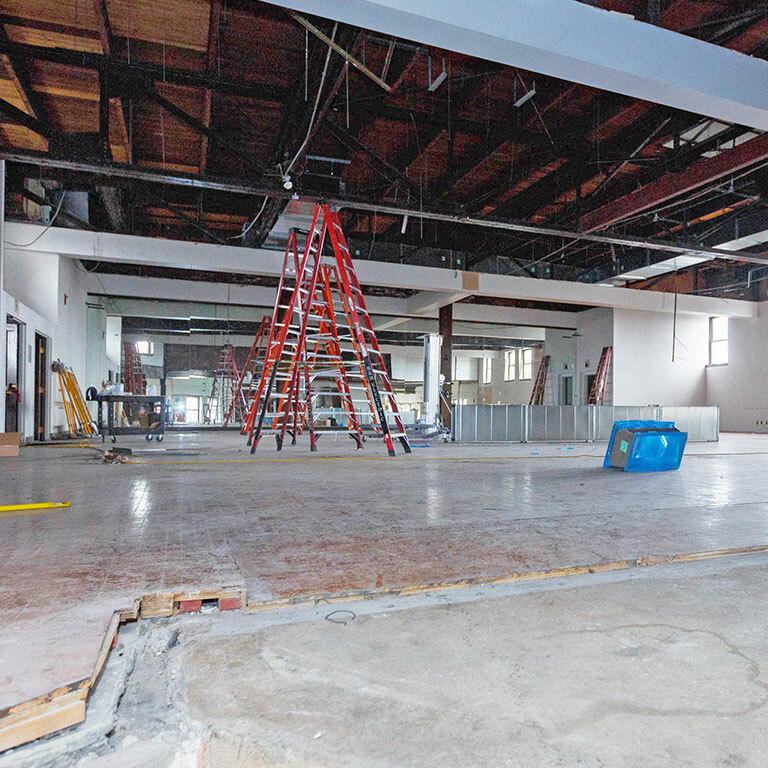 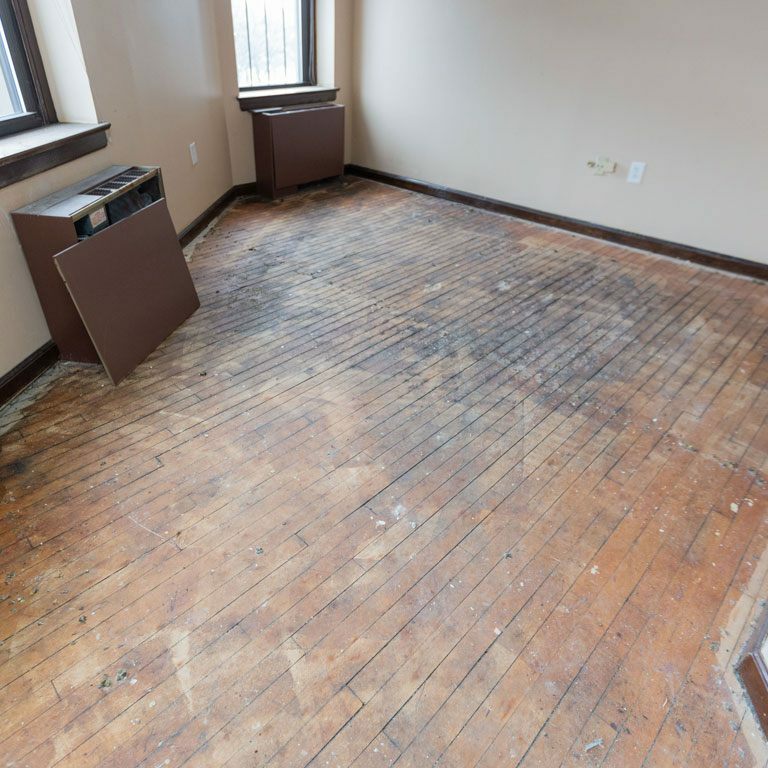 Renovations will include replacement of the mechanical system; improvements to the roof, masonry, and lighting; and interior updates to create classrooms, conference and seminar rooms, and community gathering spaces. 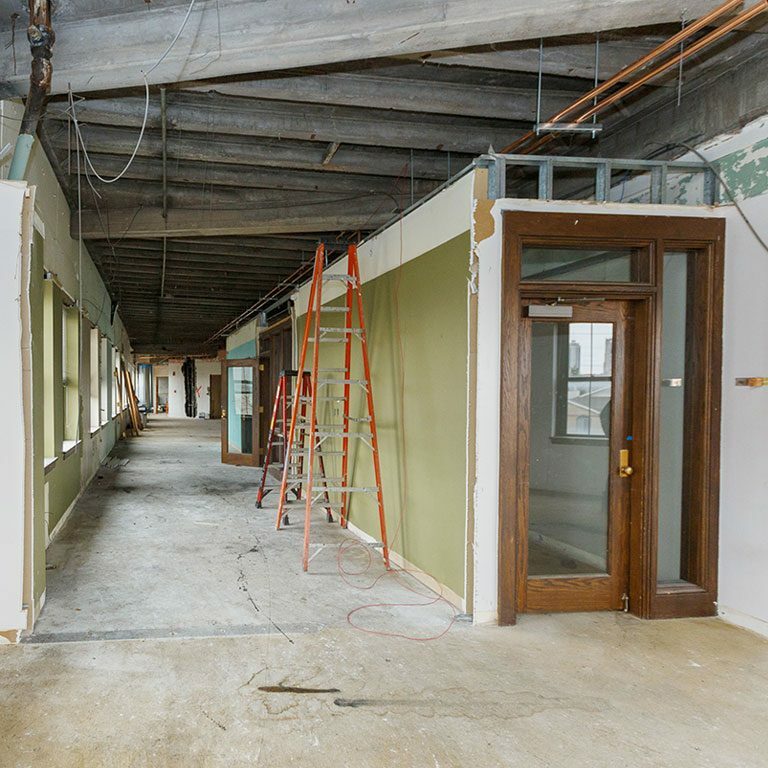 Select IUPUI academic programs will be co-located in the facility.